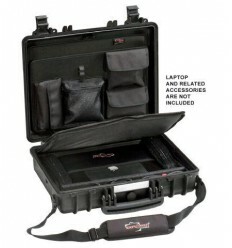 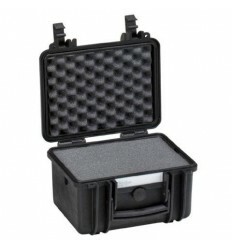 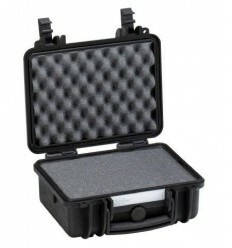 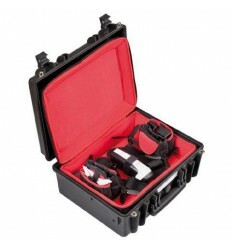 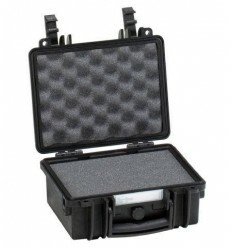 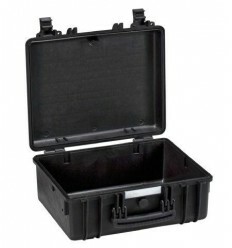 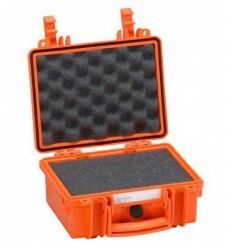 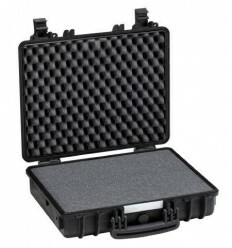 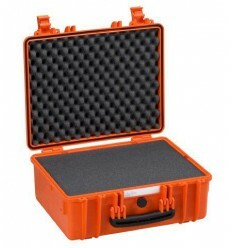 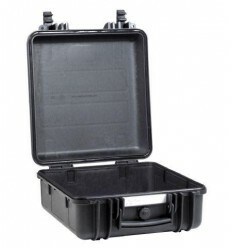 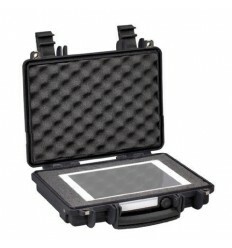 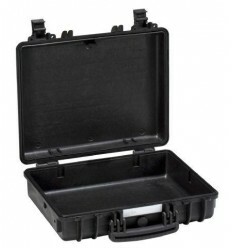 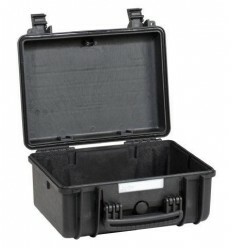 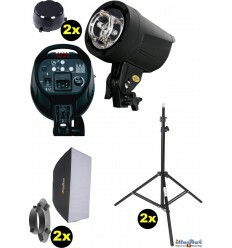 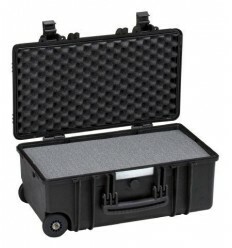 The Explorer Cases Drawer 60 mm for 5140 is specifically designed to contain all kind of components and accessories. 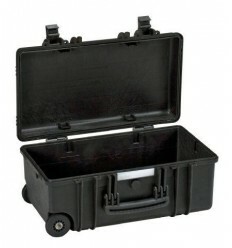 The drawer has a practical handle and semi-transparent lid. 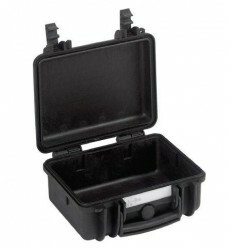 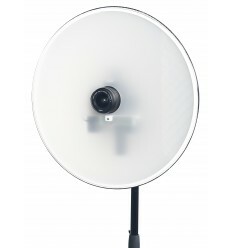 It can be easily inserted into the model 5140, by simply removing the slide-off lid.